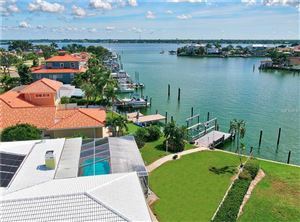 Clearwater Beach Condos in Pinellas County Florida give you the sun, sand and breathtaking views. 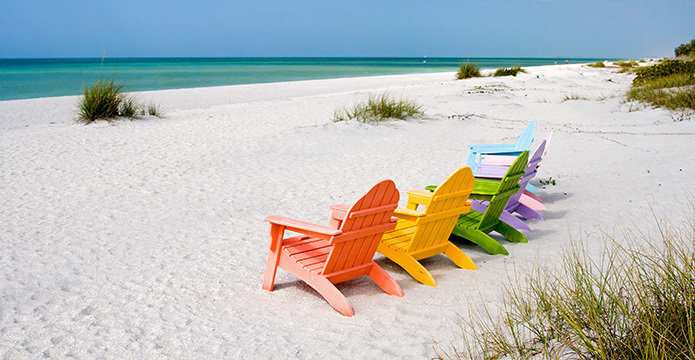 Come and join us in living in Paradise! 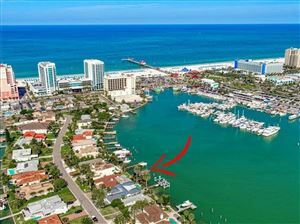 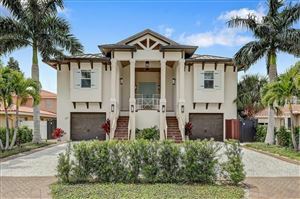 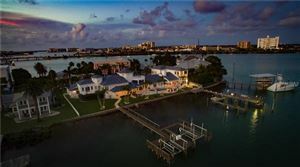 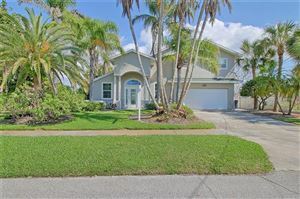 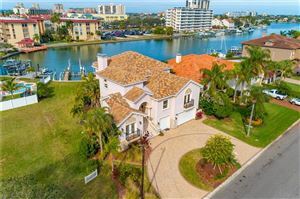 Let us help you find your dream home by the Gulf Beaches in Clearwater Beach Florida!